ODT Global is a full line distributor for one of the leading manufacturer of pressure sensitive labeling and print/apply equipment from semi-automatic applications to the most demanding high speed, high accuracy labeling solutions. CTM Labeling Systems products are engineered and built in the USA to perform in the most difficult environments. 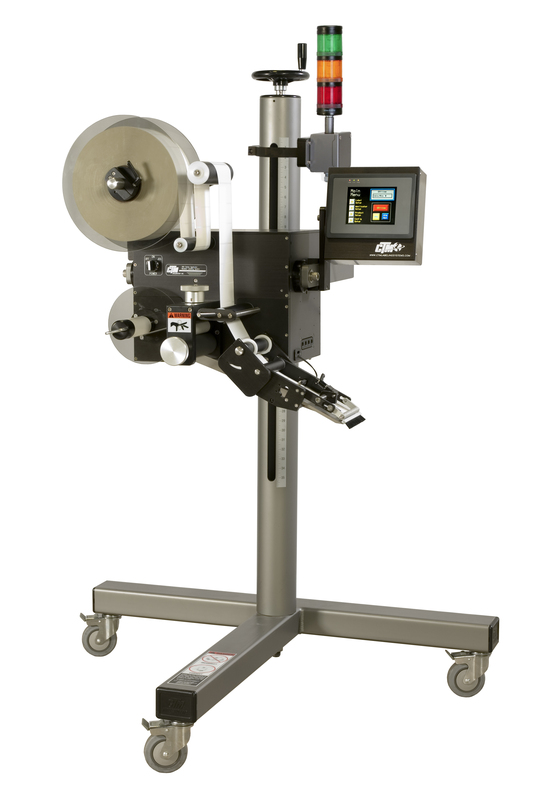 Contact ODT Global today to review your application, set up a site visit, set up a factory demonstration or machinery trial or for a quotation. 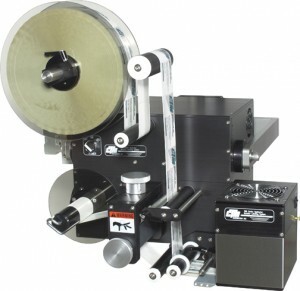 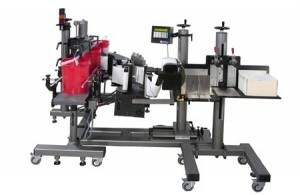 Standard or custom labeling systems for many different industries include, but are not limited to, front/back, top/bottom, high speed wrap, pail, hugger, clamshell, vial, bottle, 3-roller indexer, forms feed labeling and CD/DVD applications.